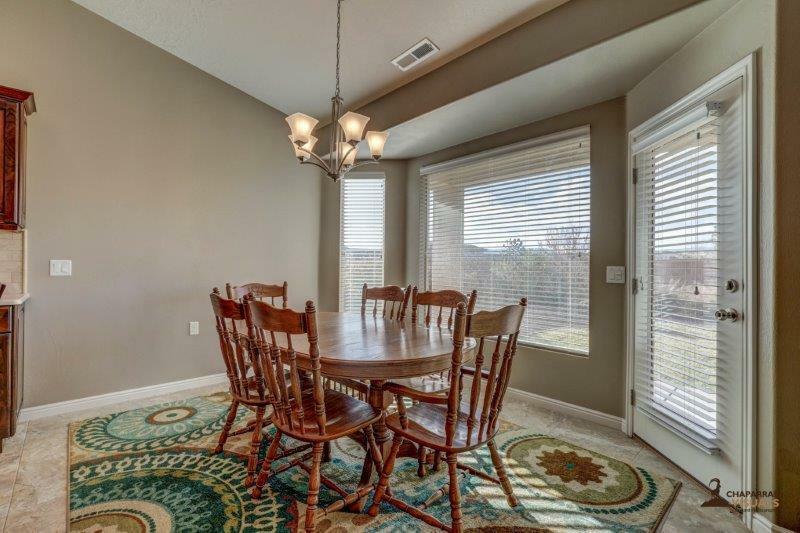 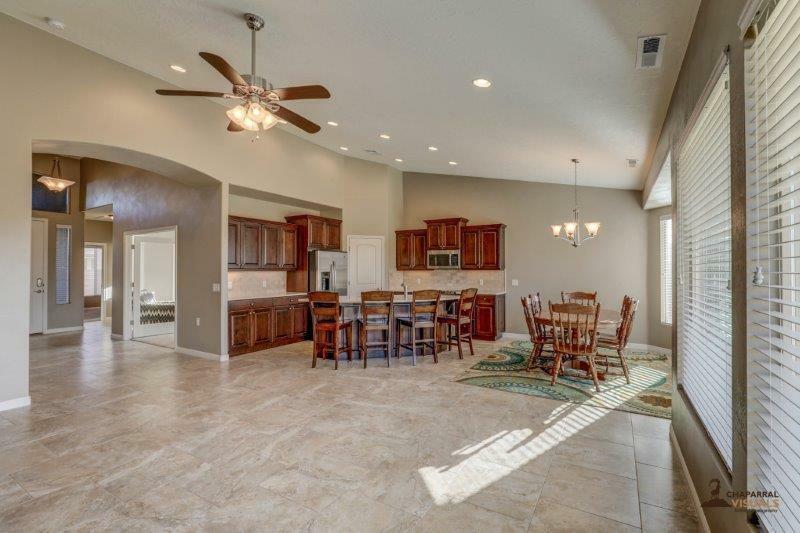 Spacious Medallion floor plan with extra square footage. 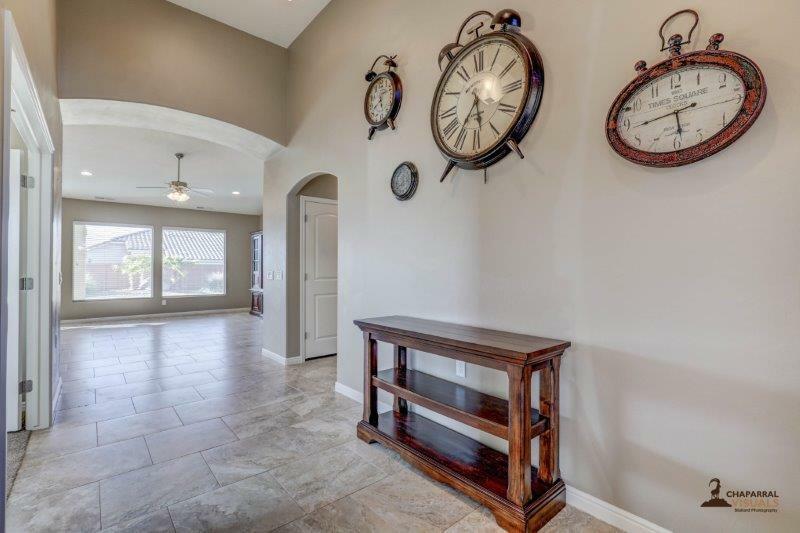 This gorgeous home was bought brand new and used as a second home. 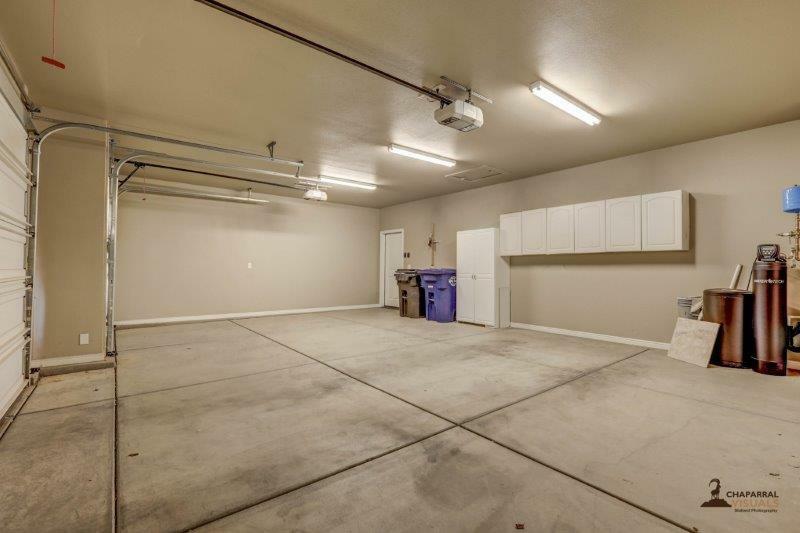 (Barely lived in). 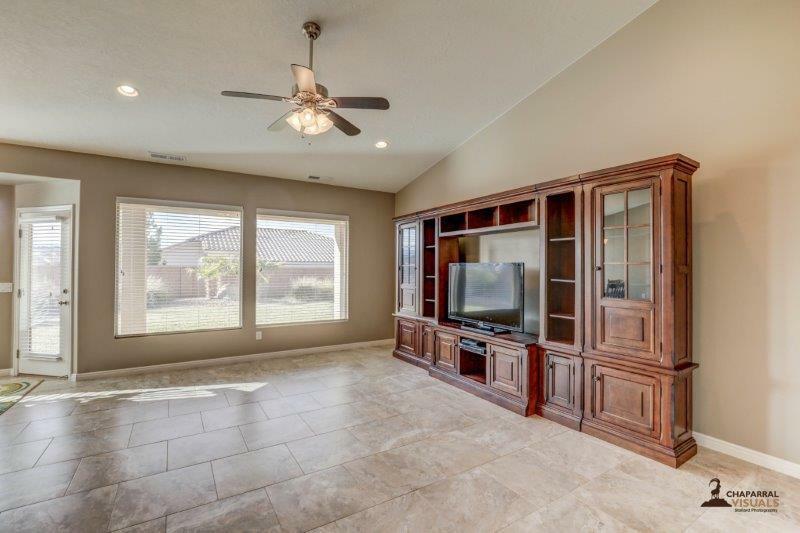 The home, has ample space for entertaining. 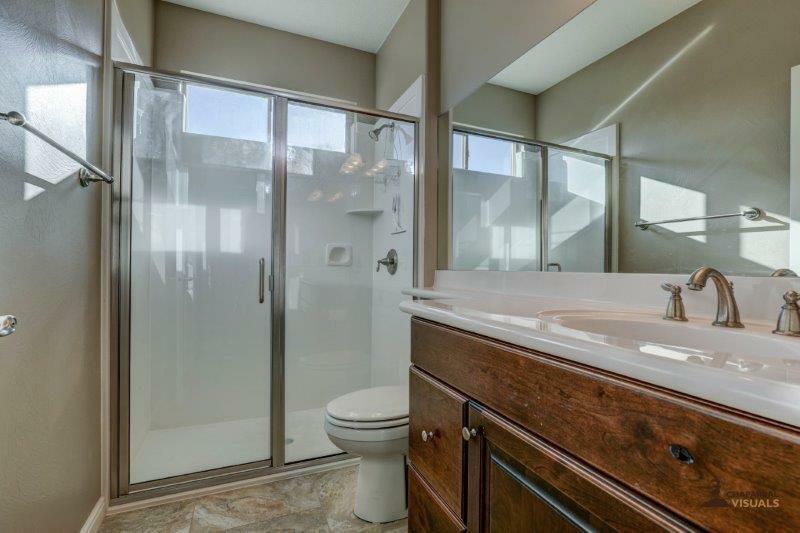 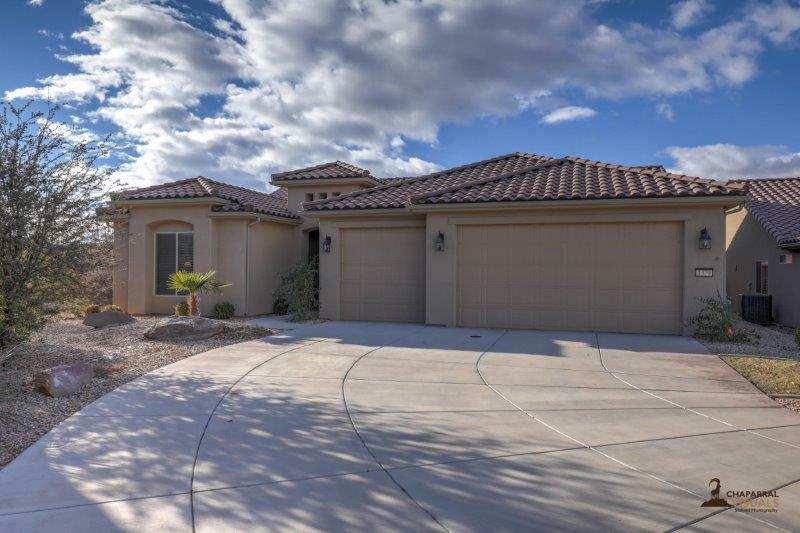 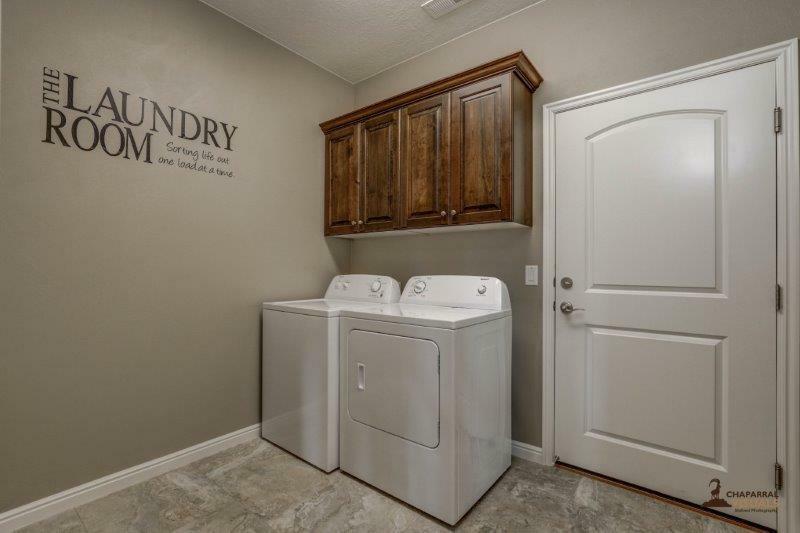 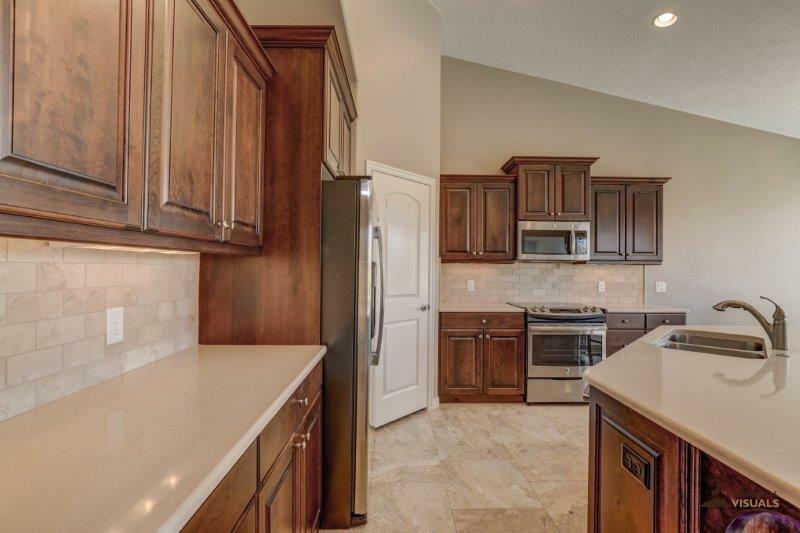 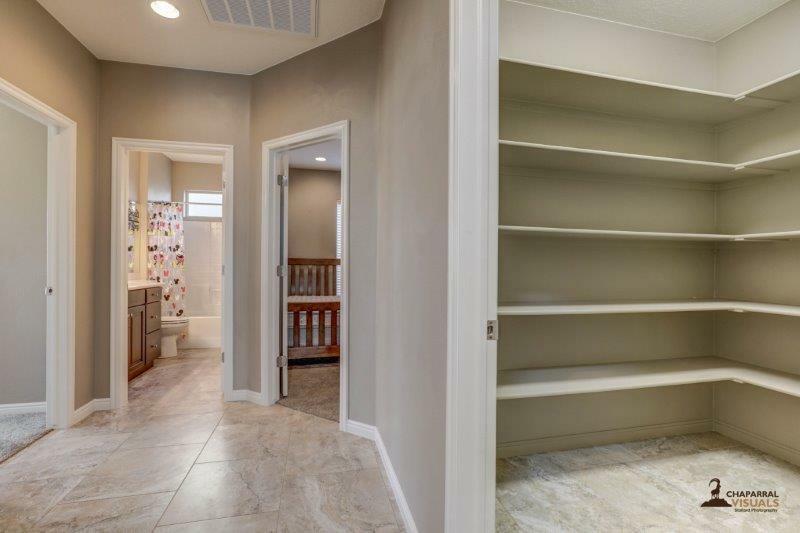 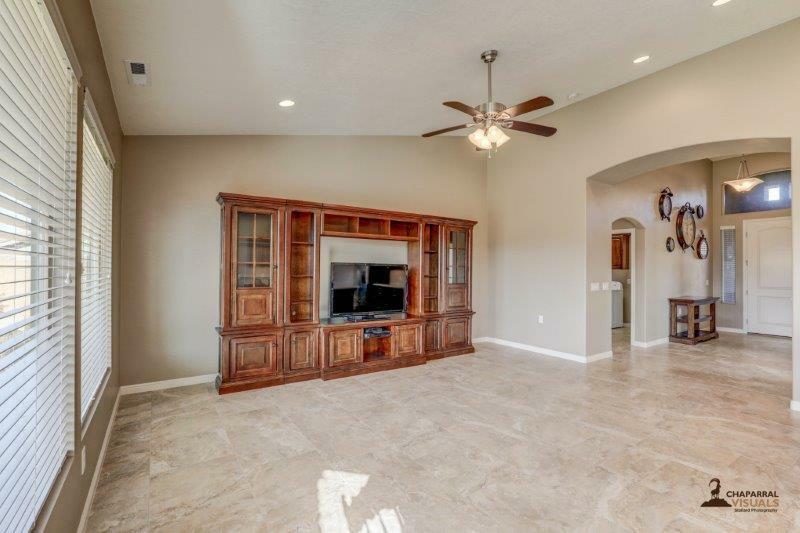 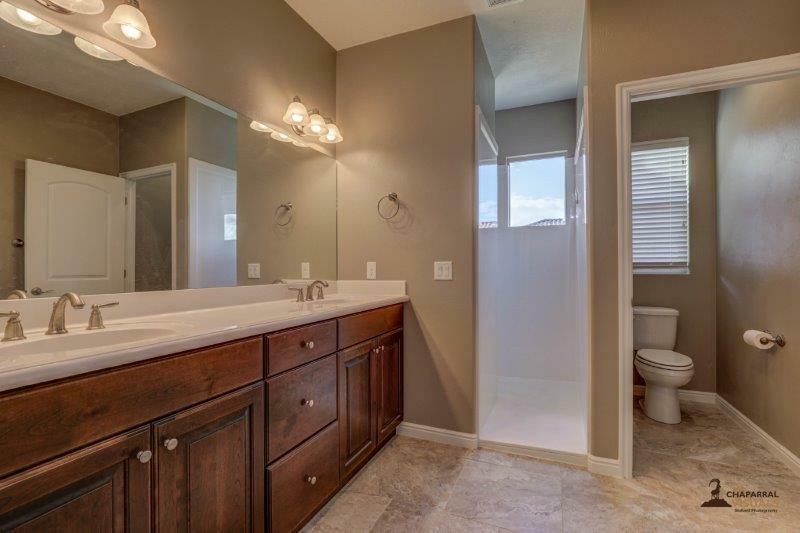 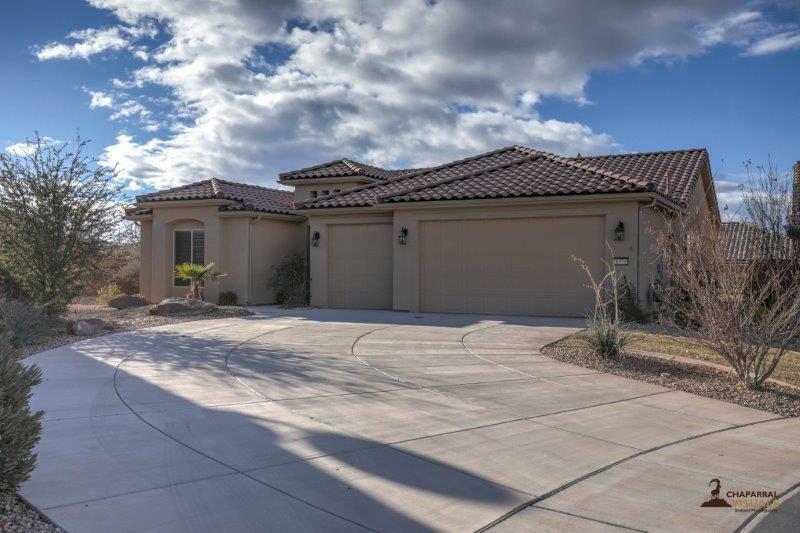 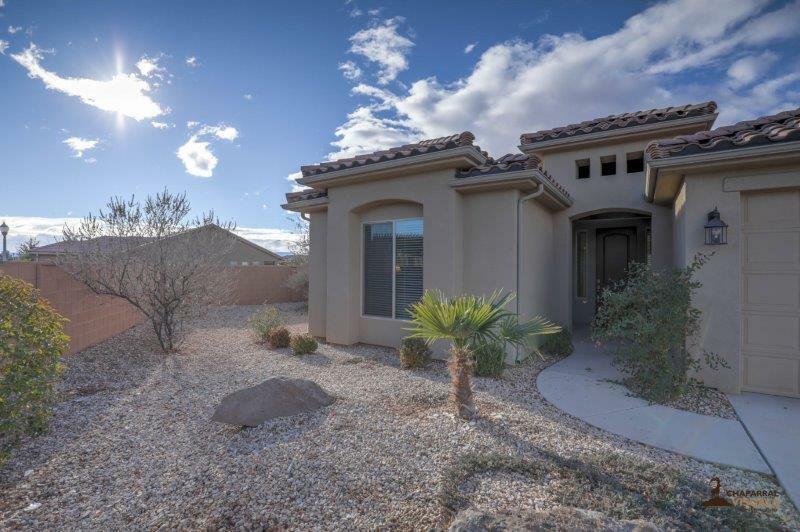 Beautiful tile throughout, extra large storage room, covered patio, beautiful Quartz countertops, open kitchen-living room. 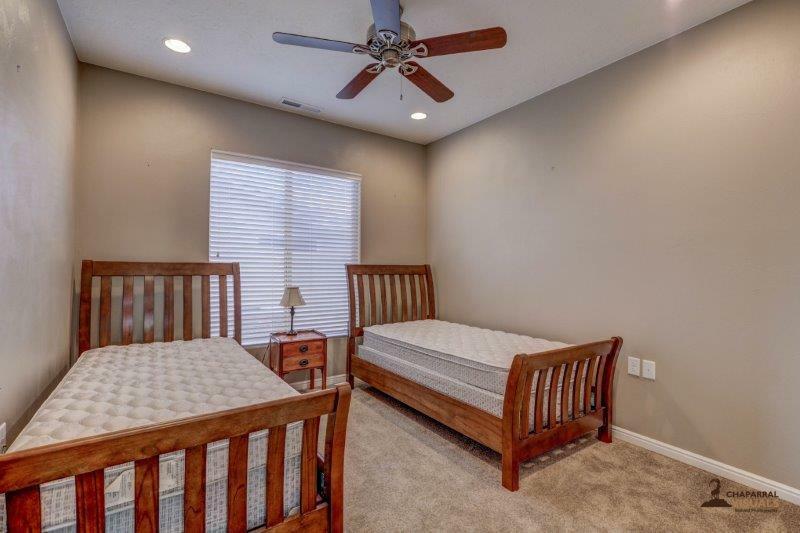 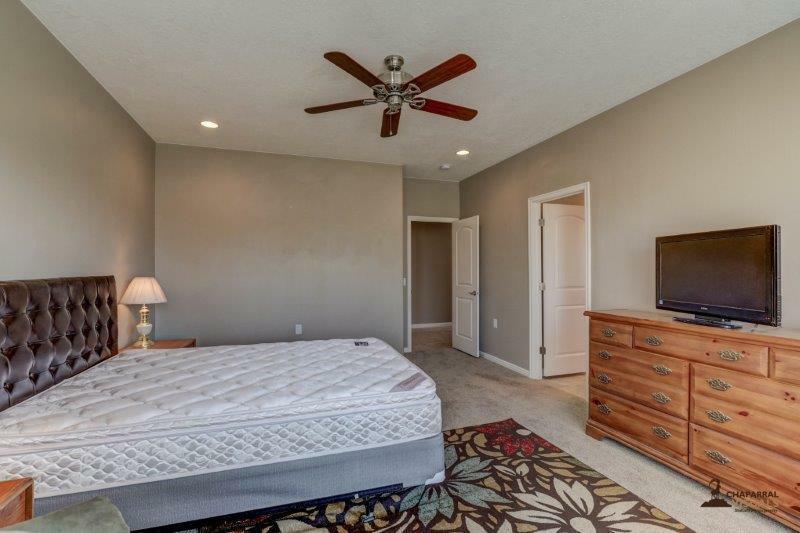 This home features 3 bedrooms and an office. 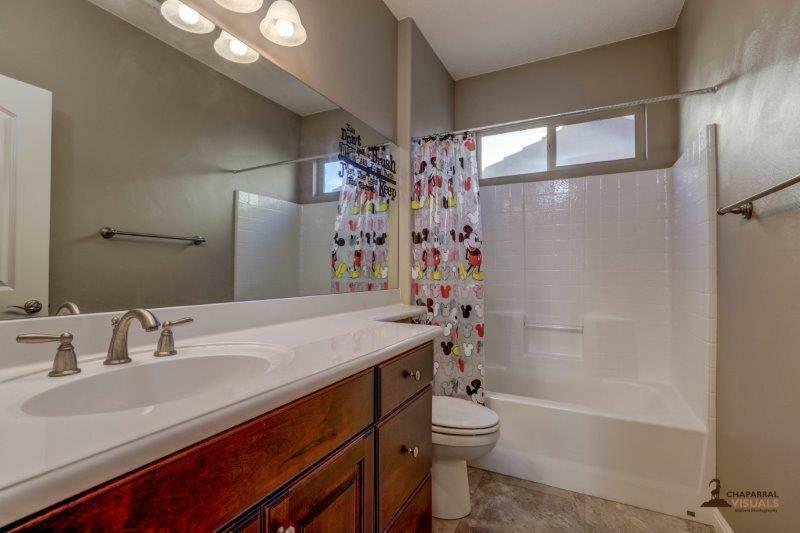 Nice and bright with upgraded finishes. 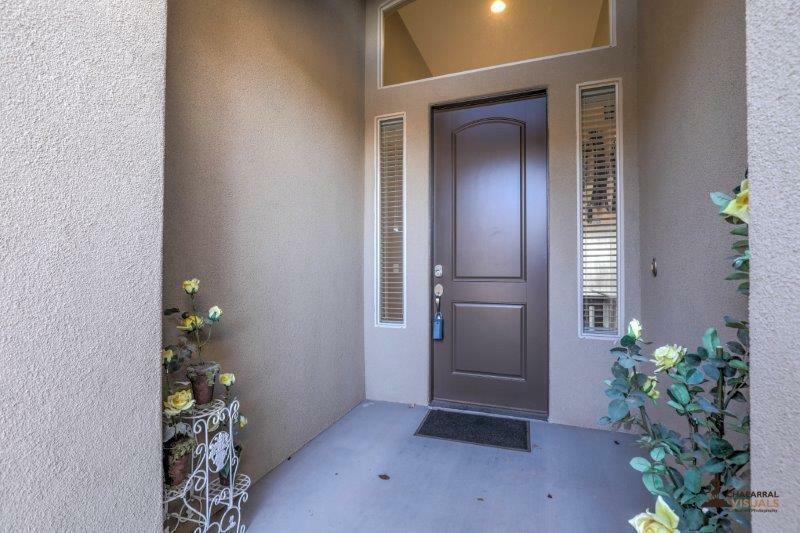 Directions: From I-15 take exit 2, right onto Sun River Parkway, left onto Arrowhead Canyon Drive, right onto Autumn Bloom Drive, home is on the right. 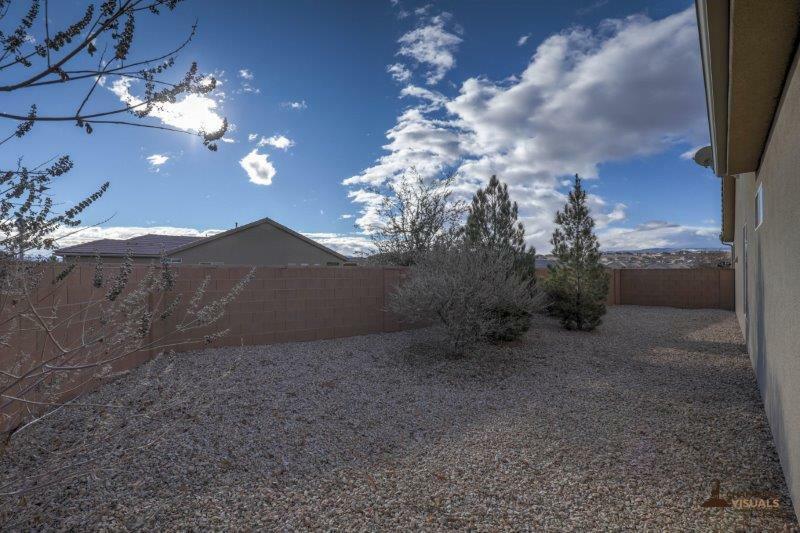 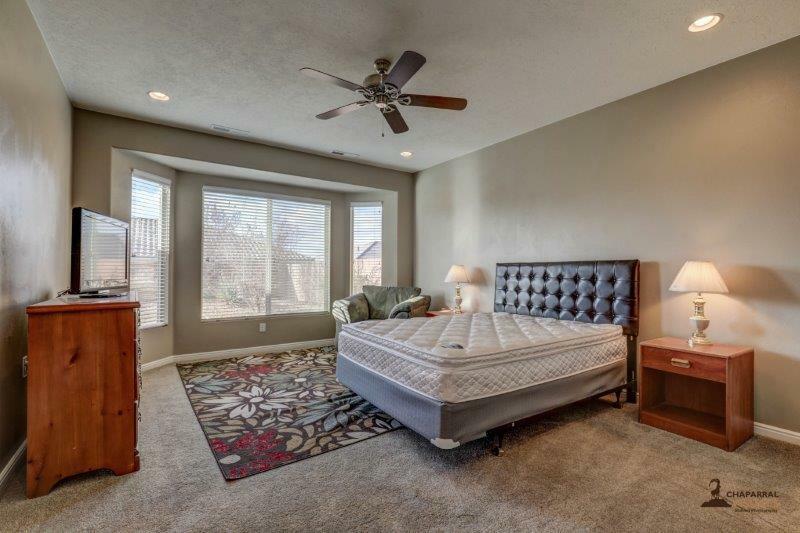 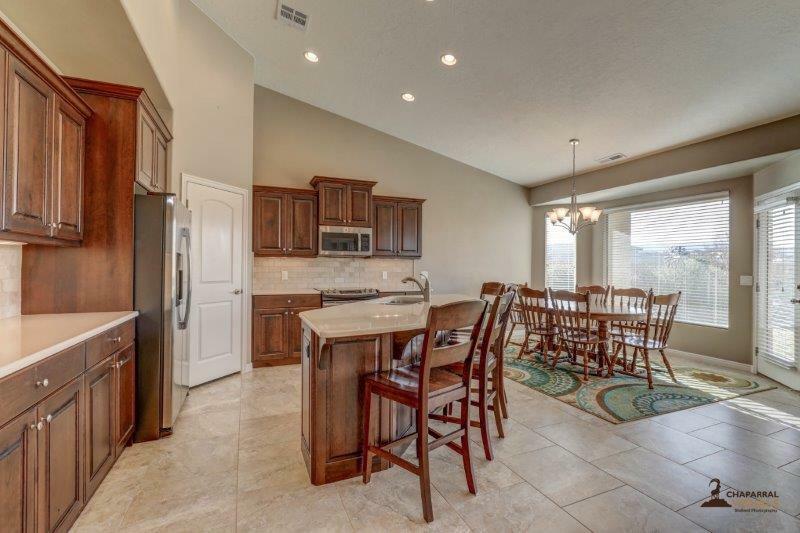 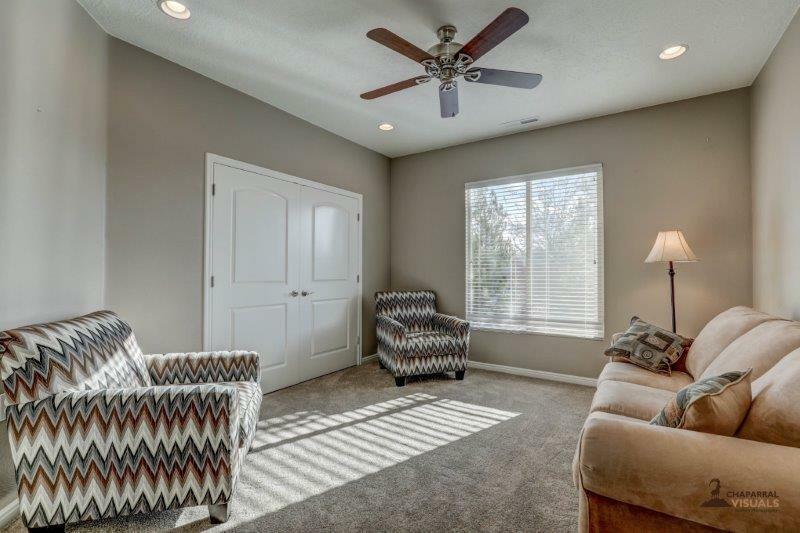 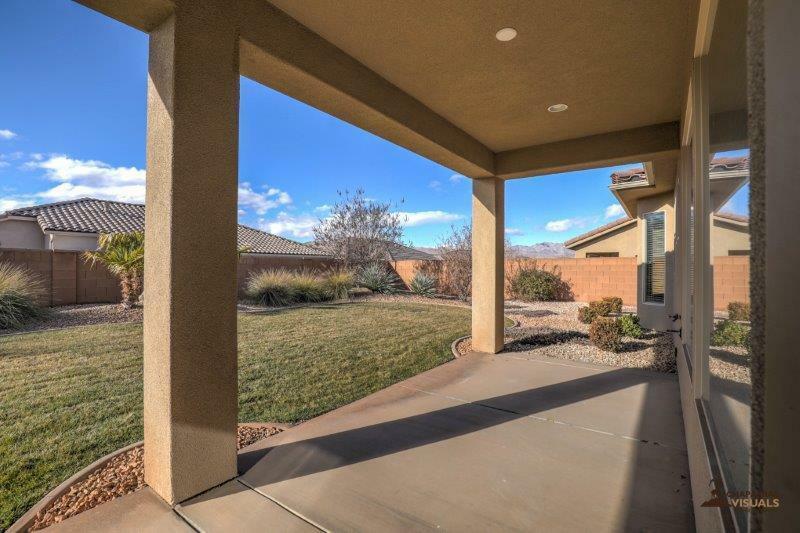 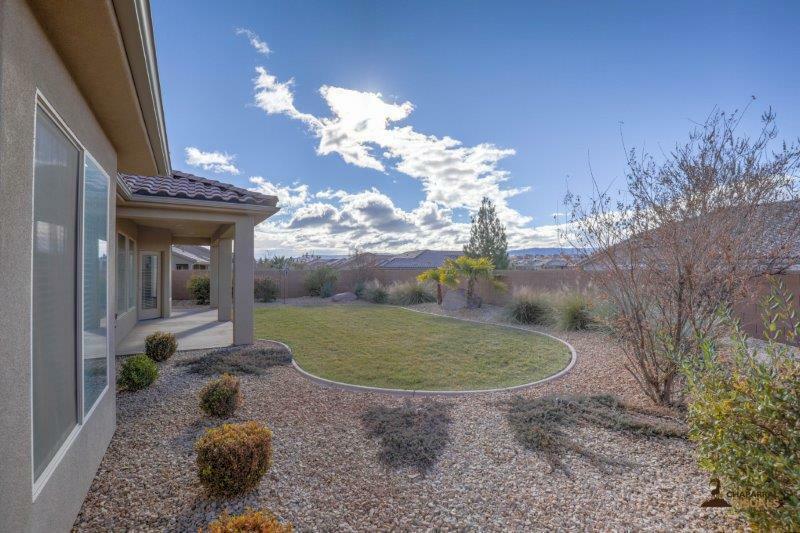 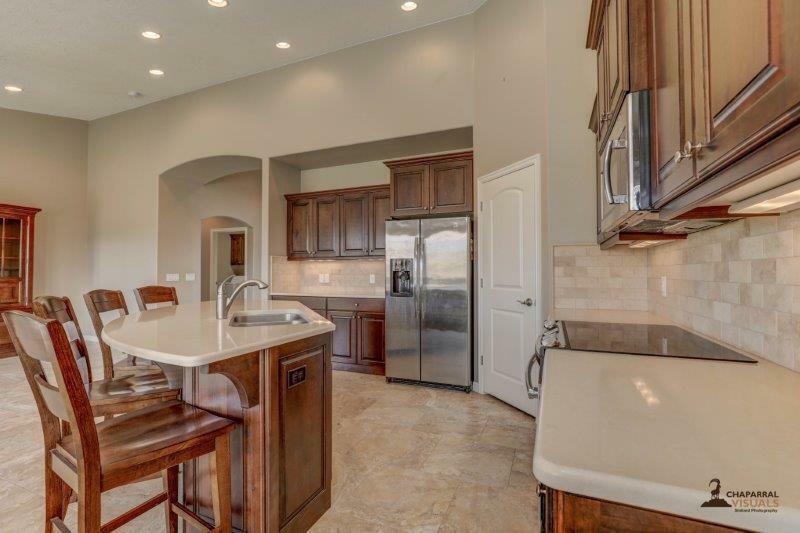 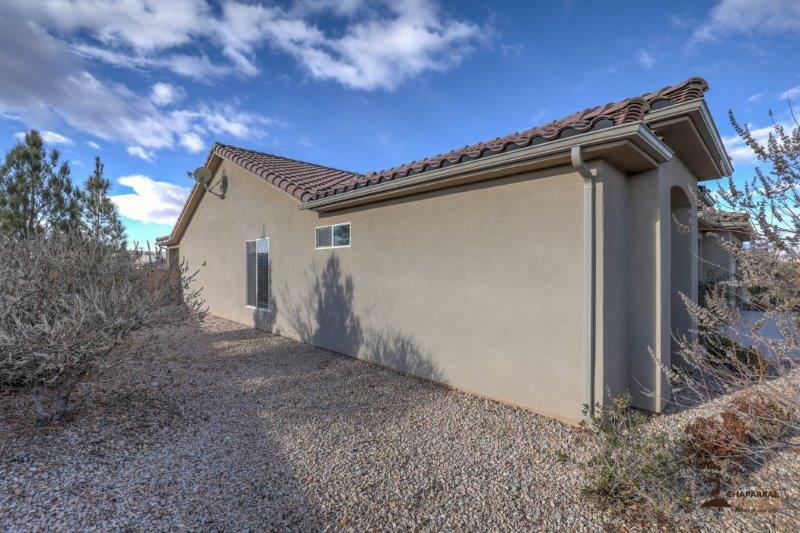 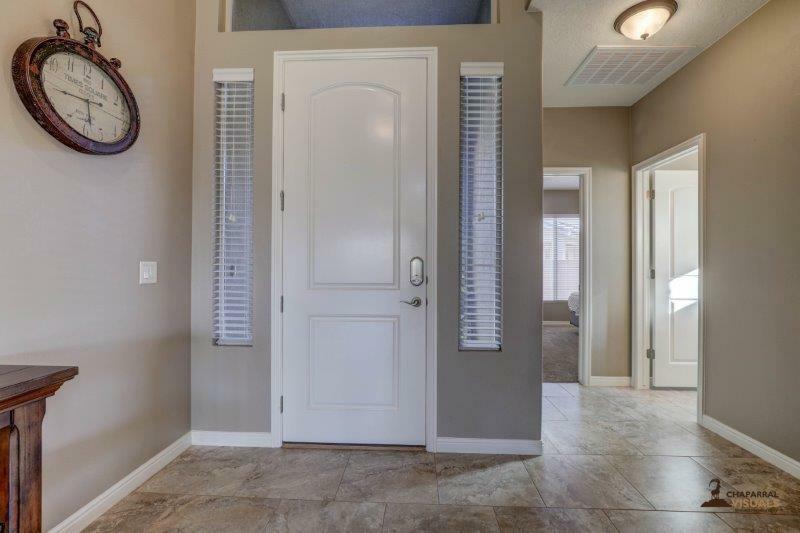 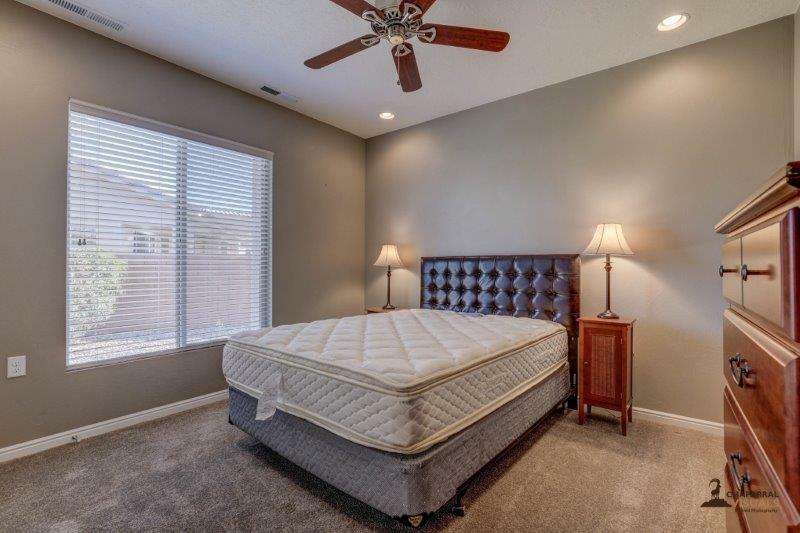 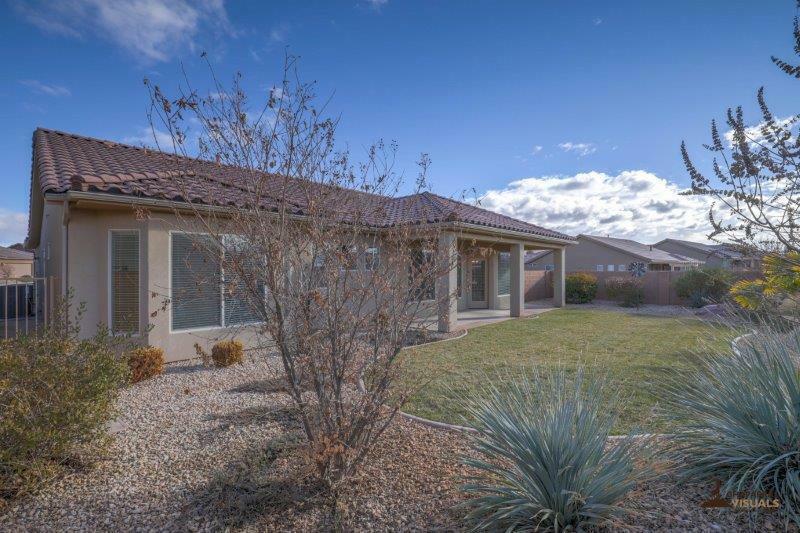 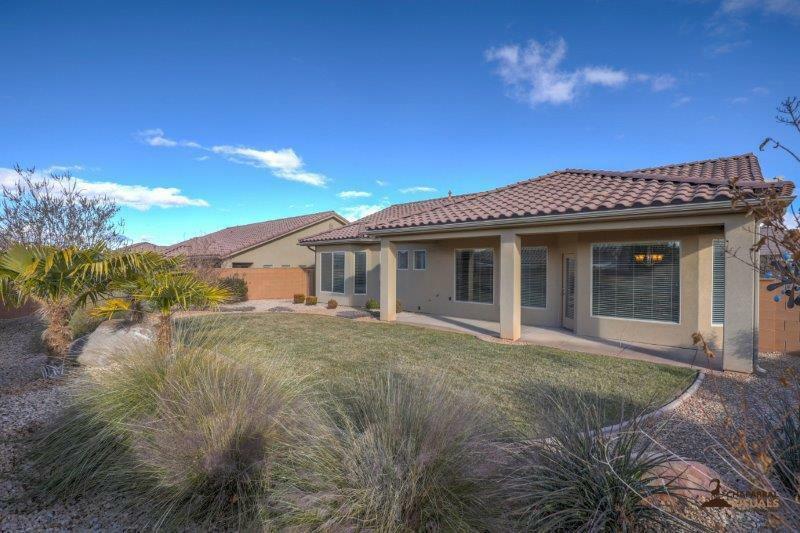 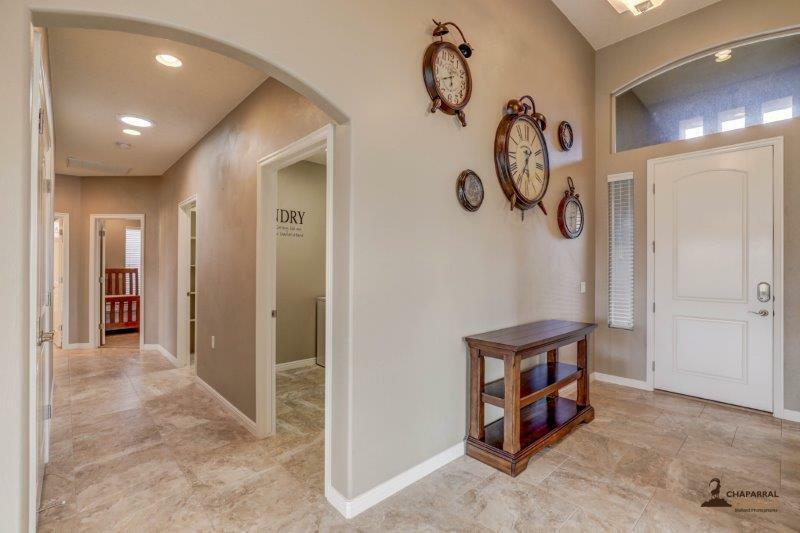 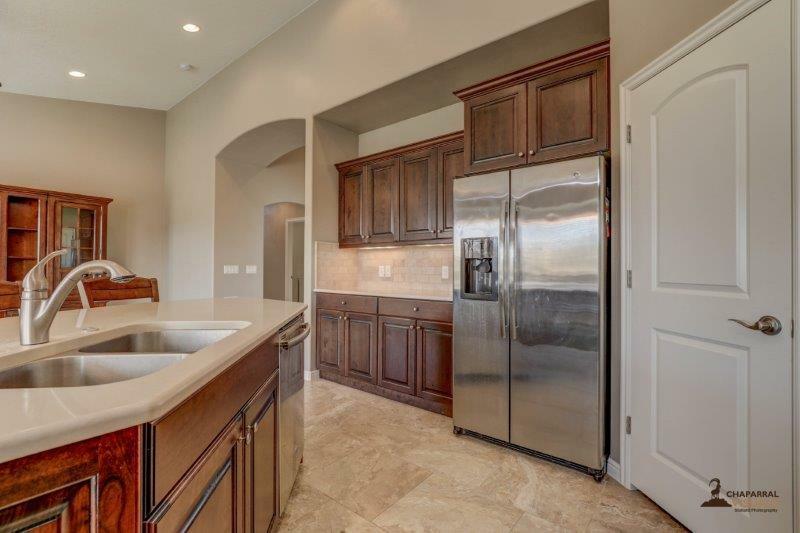 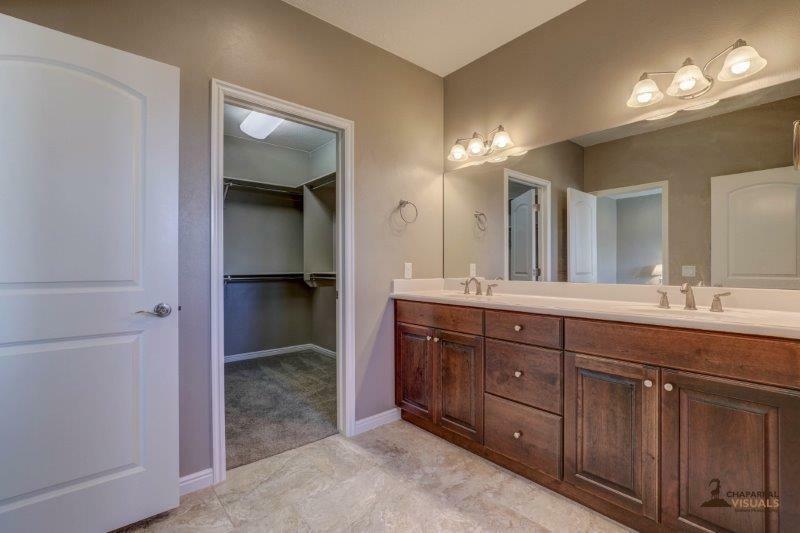 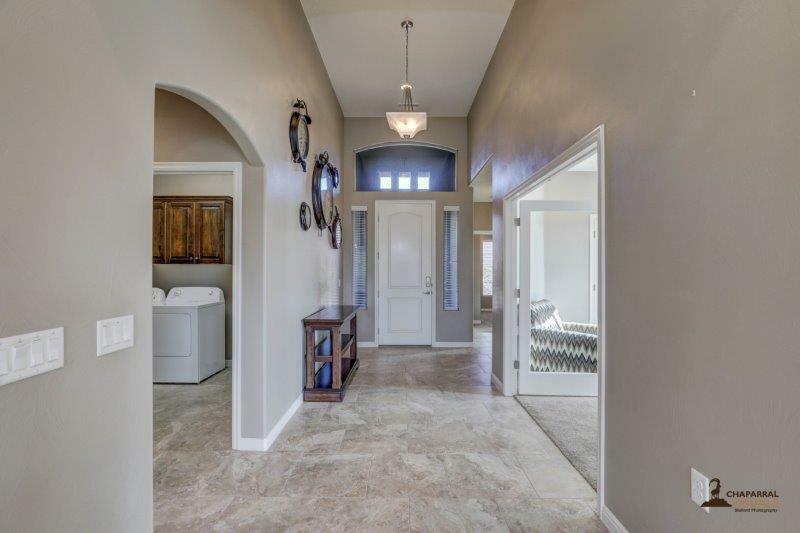 I would like more information regarding the property at 1379 W Medallion Dr, St George UT 84790 - (MLS #19199937).